I have 5 letters for you… S.C.O.R.E. The 127 was a total Monumental MuuMuu SCORE. 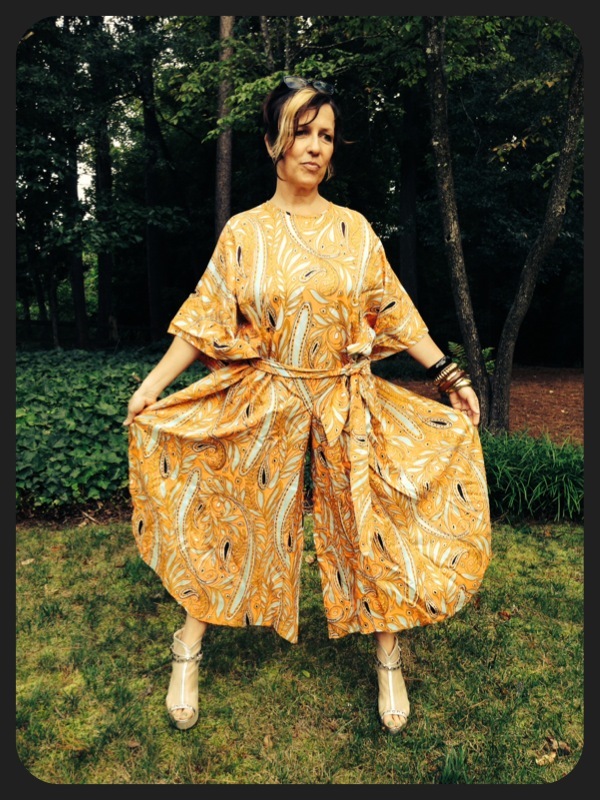 Just when I thought a MuuMuu could get anymore perfect…it did!!! 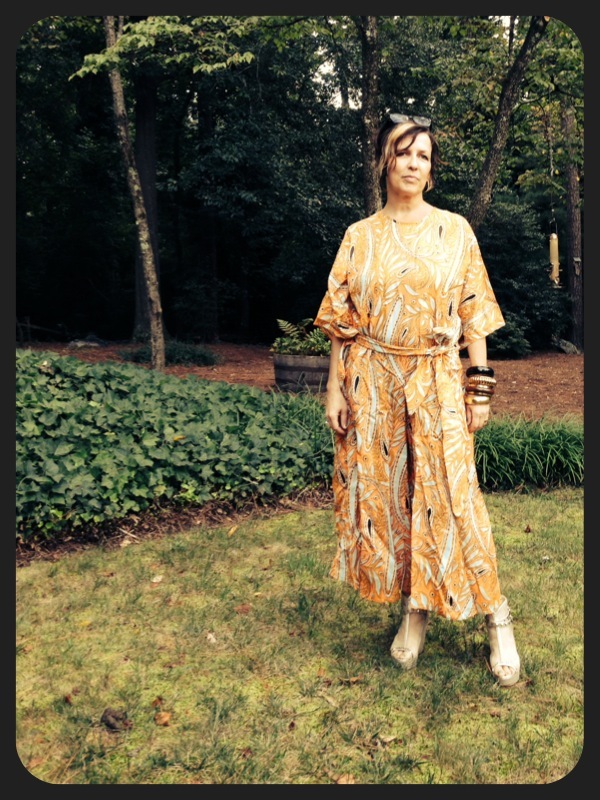 A MuuMuu Jumpsuit…yes it is a true and wonderful fact that this hybrid exists in the world and I can now call myself a proud proud owner of a MuuMuu Suit.